October | 2015 | Movies On UP! No more days till Halloween! 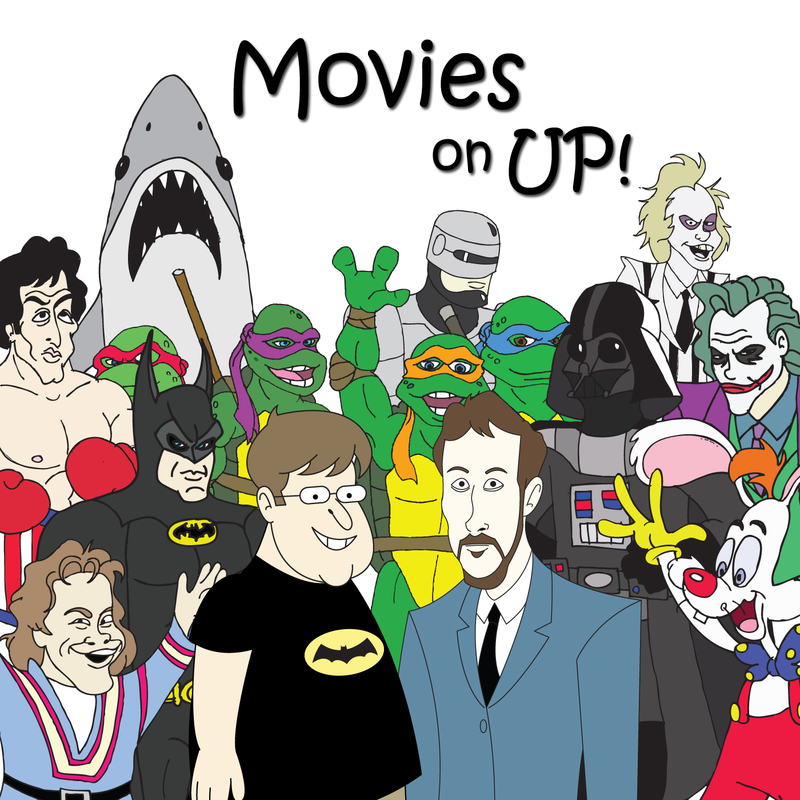 We wish you a spooktacular All Hallows Eve with a very special edition of Movies on Up. Dave and I submit, for your listening pleasure, a couple selections from Alvin Schwartz’s Scary Stories Treasury. An episode truly four years in the making, Dave and Ryan pay homage to one of our favorite directors, Fred Dekker, and favorite movies, Monster Squad. It’s like the Goonies with monsters. Yeah, it’s that good. In the second episode of our found footage horror week, Dave and Mike Mann take a look at the one that started recent found footage boom, Paranormal Activity. They talk about their thoughts about the movie, what the movie brought to the world of movies, and their thoughts on found footage as a whole. This week in theaters, we take one last visit to the Ghost Dimension in the latest Paranormal Activity. 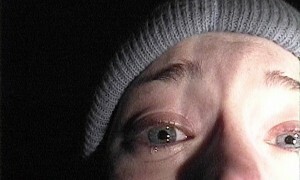 To celebrate, things get spooky as Mike Mann fills in for Ryan and joins Dave to discuss the Godfather of found footage movies, The Blair Witch Project. We’re back to finish up our most cultural week. For those of you keeping score at home, that’s two movies this week with subtitles. Sure Hellboy was talking American in Cronos but win J.A. 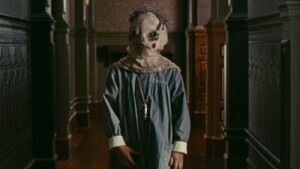 Bayona’s The Orphanage, it’s all Spanish all the time. We head to Crimson Peak this weekend so to celebrate, Dave and I take some time to talk a little Guillermo del Toro. 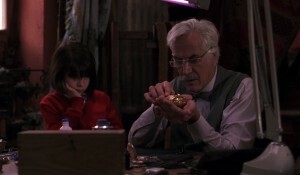 First up, one of my favorite “vampire” flicks, del Toro’s feature directorial debut, Cronos.